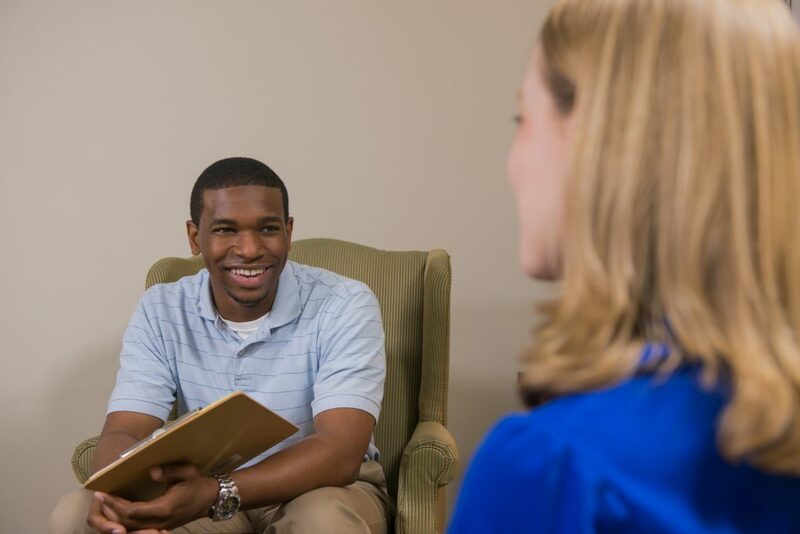 On Friday, March 23, Regent University’s School of Psychology & Counseling (SPC) celebrated 15 years of its Ph.D. in Counselor Education & Supervision (CES) program – standing firm in its mission to provide students with a program grounded in faith and blended with the clinical science of human thoughts and behaviors. The program was already marked with innovation when it began in 2003 ­– It was the first-ever distance doctoral program approved by the Council for Accreditation of Counseling and Related Education Programs (CACREP), the accrediting body for counseling programs in the United States. Throughout its 15-year tenure, the program has produced several renowned leaders in the fields of psychology and counseling as well as several prominent authors. Many CES graduates have moved on to full-time careers as professors as well as practitioners. Each year, the high-demand program takes a cohort of 20 strong students to pursue the advanced professional degree. Hathaway estimates some 60-strong alumni who are currently serving and training at a number of Christian and secular organizations alike. Regent’s CES provides a high-touch mentoring program; students are required to attend up to five synchronous lectures per class throughout the semester. Throughout their studies, each member of the cohort is also required to attend three on-campus residencies. This anniversary falls on the heels of SPC’s recent eight-year CACREP accreditation renewal for Regent’s areas of student in Clinical Mental Health Counseling; Marriage, Couple and Family Counseling; School Counseling; along with CES. The school received its accreditation renewal in January 2018. As for the future of CES, Hathaway explained that the program will continue to produce highly qualified individuals ready to lead others in the field – both as industry professionals and as solid men and women of faith.